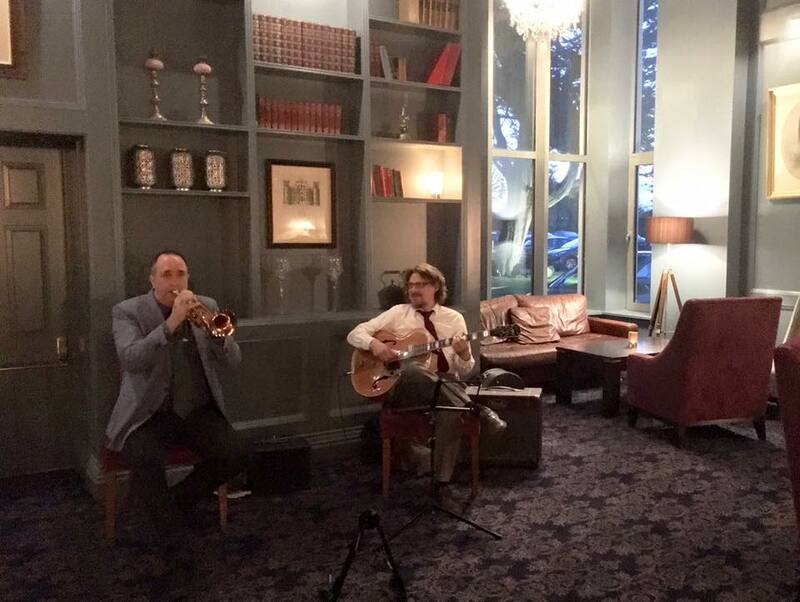 It was marvellous to play in the newly refurbished Garryvoe Hotel. Such a great sound and ambience. We were received very enthusisatically by the staff and patrons and we absolutely loved it. Can’t wait to do it again. Join the mailing list so I can let you know when we are back.